Many physicians believe that medical practices do not need a marketing strategy because everyone needs a physician. While this is true, medical practices still need to market because even if someone needs a doctor, they won’t contact a medical practice that they don’t know exists. Furthermore, there is more competition than ever in the medical field. Therefore, it is essential that every medical practice has an effective marketing strategy. 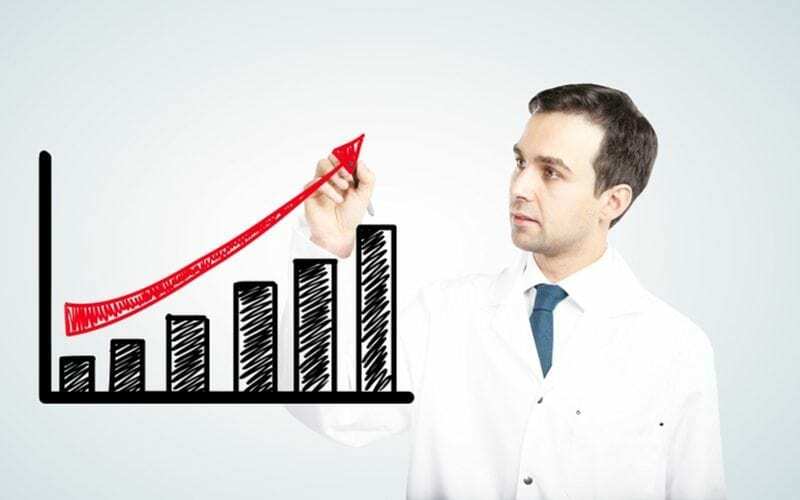 Without a marketing strategy, a medical practice will not have a stable supply of patients to keep the practice growing. With this in mind, there are a few medical marketing strategies that are essential to success. Many people think that business cards are outdated; however, this couldn’t be further from the truth. First of all, business cards are cheap. Invest a few extra cents to make business cards on a sturdy backing because this will increase the durability when they ride around in people’s pockets. Second business cards are a small and reliable well to communicate the essential information regarding a medical practice. They contain the physician name, phone number, email address, physical address, and pretty much anything else that a practice wants to put on the card. Third, they are an easy way to market the strategy even when not in the office. When the physician is performing a consult, business cards will fit in that superfluous white coat just fine. They are an easy way to hand out the business card to consults and reel in a few more patients. Finally, everyone knows that the elderly population sees physicians more than any other population. This is a patient segment that isn’t exactly the best with technology. They depend on having physical business cards that they can hold in their hand to schedule appointments. While many people believe that business cards are a thing of the past, they are still an effective marketing strategy that every physician should invest in. One of the best ways to market a practice for free is to use the patient populations that is already present. Many physicians believe that providing quality care to patients is the key to growing practice. While a practice cannot grow without quality care, it is even better to take this to the next level. 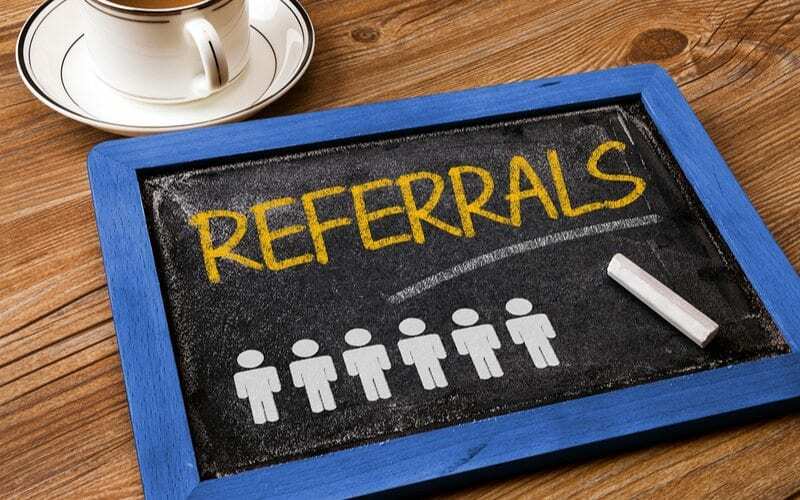 Take the time to institute a patient referral program because this will provide an incentive for patients to tell their friends about the practice. It could be something simple like offering a free visit for patients who bring a friend who schedules an appointment. It might be an entry into a raffle for a fabulous prize. It could even provide a cash prize that is donated to a charity of the patient’s choosing. All of these ideas are effective. Whatever the incentive, it is vital for practices to start a patient referral program. This encourages existing patients to bring in other people who will help grow a practice. Best of all, this is a free marketing strategy. Besides, everyone enjoys free stuff. On this note, it is obvious that everyone enjoys free stuff. Patients even enjoy receiving free things that they will never use! Have you ever seen the way people react to sporting events when the t-shirt cannons come out? People go insane for a t-shirt that is used as a pajama shirt! Therefore, a physician practice should operate in a similar way because this is a way to get patients to bring in more of their friends and will keep existing patients coming back for more. This doesn’t have to be anything major like a free procedure but gives away things that have the practice’s information on it. Give away cups, bags, napkins, or anything else with the physician practice brand on the side. If people use the item, it will spread the word about the quality of the practice. If people ask the patient about the practice, this is even more free marketing for the physician practice. Give away things. Everyone enjoys free stuff, and it is one of the most effective medical marketing strategies. It is essential that physician practices modernize their medical marketing ideas. 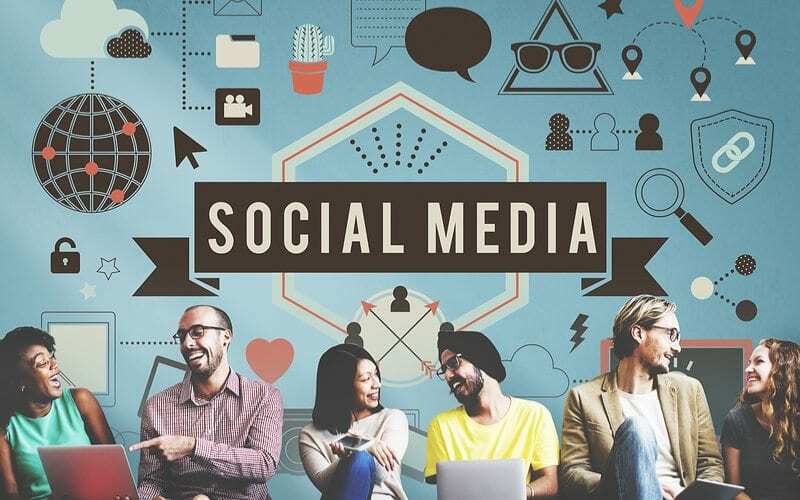 In today’s era, social marketing reigns supreme. Even imaginary creatures have facebook pages and twitter accounts. Physician practices should not be any different. Create a facebook account, twitter profile, and even an Instagram page for the physician practice because this is an efficient way for the practice to communicate information regarding the physician group. Furthermore, this is a way for companies to connect with their patients on an individual basis. Patients will follow, or friend requests the physician group and then the practice has a free route to the pockets of all of their patients. They can push notifications regarding changes in office staff, special deals that the practice is offering, and other important information regarding appointments. Better yet not only is this free advertising but physician groups can make money off of their social media pages. If they have a strong following, people will even pay the practice to advertise on their social media page. This is a must for any business looking to survive in the modern era. Besides, it is a fun way to spread the word about the practice! People love putting together their social media pages! Along with modernizing the medical marketing ideas, every physician practice needs to have an effective medical website design. This is the most important part of running a business in the modern world. People used to rely on TV commercials or print ads to find their physician practice. Now, everyone jumps to search engines to find the product or service that they are looking for. This means that people need to have a website that consistently winds up on the first page of the search results. To make this happen, physician practices should rely on a qualified website designer. These are professionals who have gone to school to learn about website design and know how to land a physician practice on the first page of every search engine. Because people rarely click past the first page of results when looking for something, it is vital that physician practices have a reliable website filled with plenty of search engine optimization keys. Take the time to locate an experienced website design firm that has experience putting together websites for medical and dental professionals. This will take medical marketing to the level necessary to grow the practice.